Fast-growing WPP media agency Maxus London has lured Havas client directors Jonathan Wilson and Clare Chapman (below) as new managing partners. 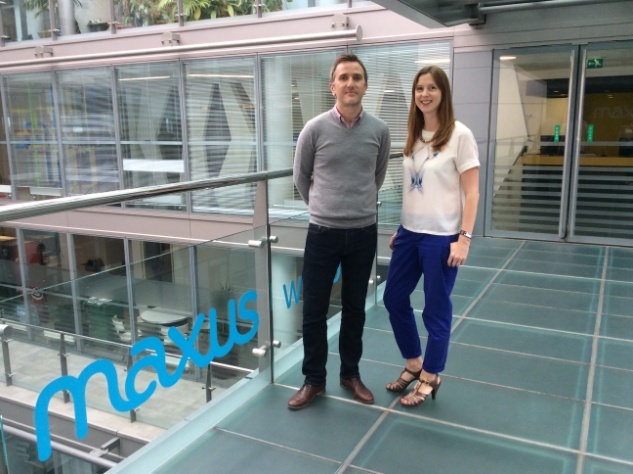 Wilson and Chapman will report to Maxus managing director Nick Baughan. As client director at Havas Media for almost three years, Chapman worked with clients including Pernod Ricard, Penguin/Random House and East Coast Trains. At Maxus she will lead on the £135m L’Oréal media planning and buying business in the UK and Ireland. Wilson, also formerly a client director at Havas, joins Maxus to lead the BT account, which Maxus has held since 2010.